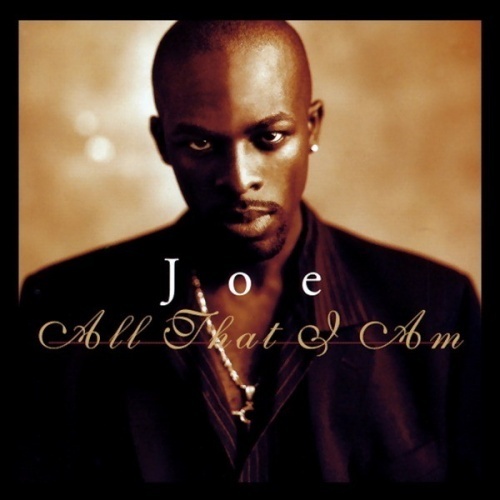 Joe's second album, All That I Am, is an entertaining collection of contemporary soul that alternates between smooth ballads and hip-hop-inflected dance-pop. At his best, Joe can make this music irresistible; at his worst, he merely makes it entertaining. There are a few slow spots on the record, but at its best, All That I Am is first-class urban soul.